This will be an ad auction for EXCLUSIVE position, in seven sections per city: Community, Shopping, Business, Travel, Home, Entertainment, Auto (starting at $100 per month per city & section). 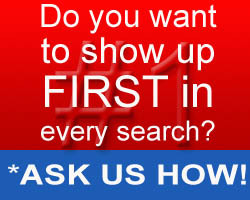 Let us know about your business and your marketing GOALS. Travel providers (hotel chains, airlines) can also choose, where to be featured on TransCanadaHighway.com by province. Show up in all searches in that section of the site, and also show up in the “Pinterest style” content in any editorial (non-search) pages in that section. 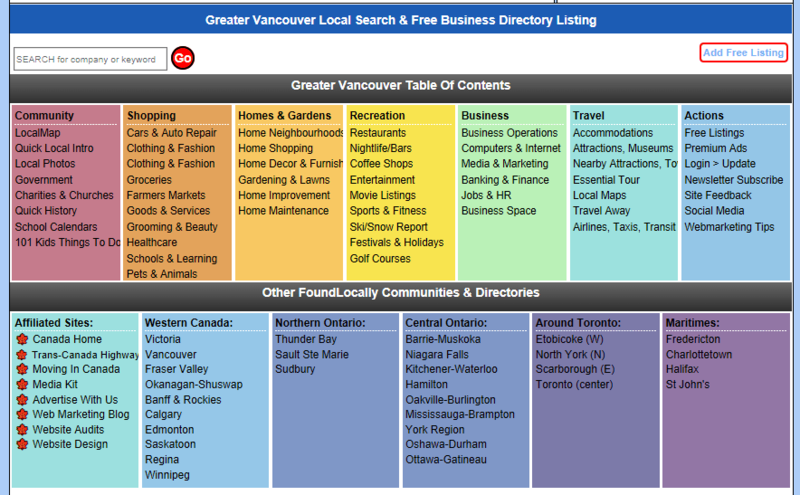 Shown above is a listing of all hotels in Vancouver… your ad/listing could be first. 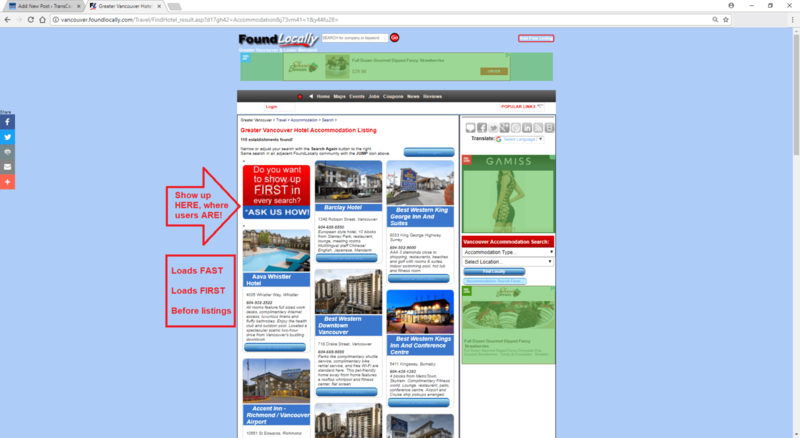 Shown below is our Vancouver home page… your ad/listing could be first! Be front-of-mind and front-of-the list to build your sales, build your brand, draw traffic to your website… whatever you wish to set as your marketing goal! If your SCOPE is regional or national, multiple cities or provinces are available. Click on the Feedback button in your community, or please call! Each of the provinces can be targetted individually at bids starting at $100 / month. Ontario can be targetted from $500 per month. Each province’s content & searches includes the highway itineraries, the history, the towns& cities, and the attractions and accommodations searcdes in that province. What should I use for my Logo?